If you require a date that's not available, please call us on and we'll be happy to book this for you. You will get Top class service at a fair price. You will see Professional Sales Team, Clean and efficient fitting throughout the job. I would highly recommend these guys, at least you should get a Free quotation then decide for yourself. 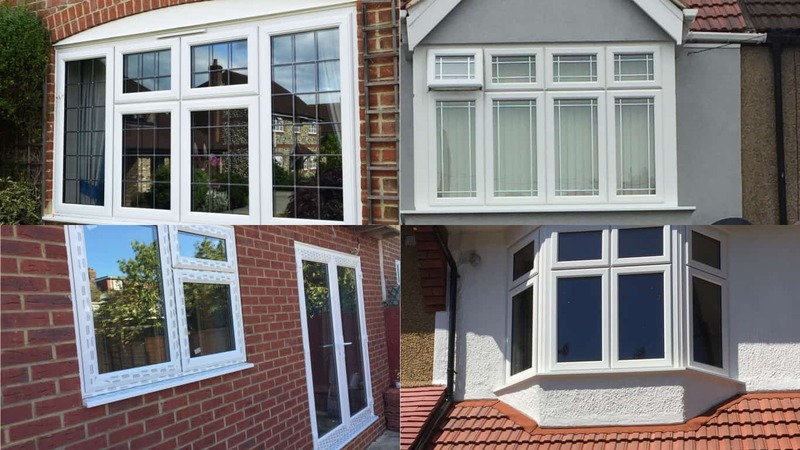 One of the best double glazing company of West London. Southall windows did a good job for us last month, Really happy with the Salesperson, he prepared a good quote and we accepted. Great people to work with great service, very friendly office staff. I had a very tight budget and needed 6 windows and 2 doors. Southall windows not only gave me the very best quote out of 3 suppliers, but also fitted the windows properly within given time. The salesman was friendly, polite & efficient. I would not hesitate to recommend this company. Very good double glazing company, the people are lovely to deal with and quick to respond. 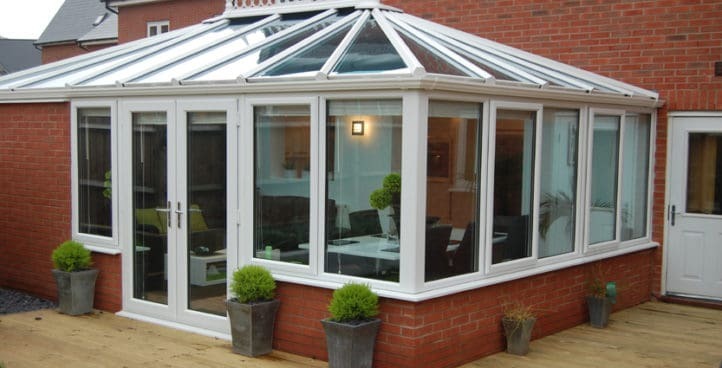 We gave order to Southall windows because of their competitive price and the Professional Sales manager. The fitters came on time, were tidy, polite and worked to a high standard. I would highly recommend them. I will always recommend Southall windows. I have my windows recently installed from them. Their price is very competitive and the product is of excellent quality. I am pleased to meet professional salesman and expert fitters, really happy with our new windows. Southall Windows has a vide range of designs, materials profile and glazing options for best made-to-measure windows in Upvc and Aluminum . 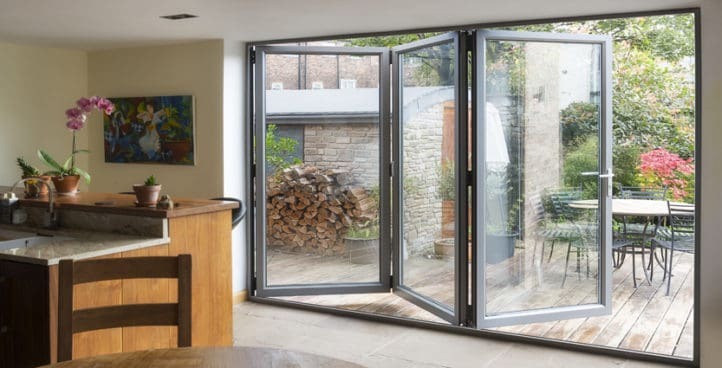 All our windows and doors are made with energy efficient technology and all our double glazinging doors and windows are made of durable material. All our double glazing windows are made individullay to guarantee best quality of product and finishing. 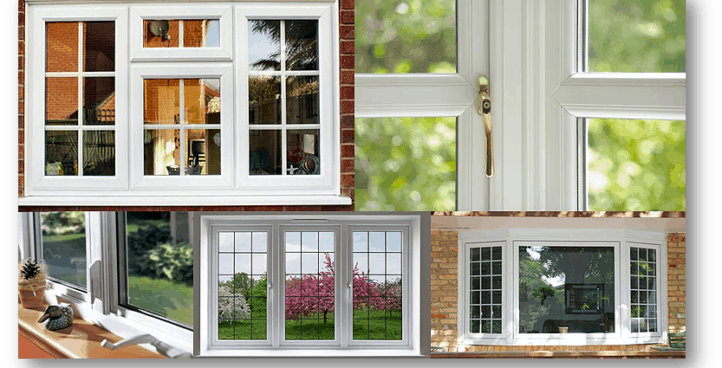 Southall Double Glazing Windows - Southall Windows Ltd. Fantastic Service, I strongly recommend this company because their materials and workmanship is superb. It was one of the best decisions we have ever made to improve our property. Thanks Southall Windows. I recently had a windows down by Southall windows for my entire house. The quality of the windows and glass are excellent. Lucky the owner was always around to answer any doubt. The service done by the men were really good. Highly professional and very neat work. I would highly recommend the service to my friends and family. Lucky and his team are a very professional outfit. Unlike many in the trade, he was honest, communicative and reasonable. He kept me up to date with his progress and was punctual. When Southall Windows came to fit my windows, they were efficient, clean, respectful and thorough. The standard of fit and finish are the best I have seen and I have had several glazers do some work for me in the past. 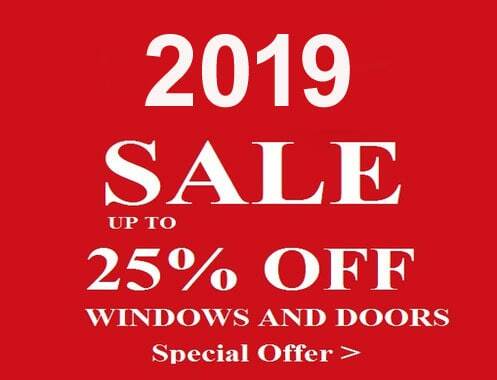 I will definitely be turning to Southall Windows for any future glazing needs and more than that, I would highly recommend this dynamic company for any glazing needs. Getting a quotation will prove my views. Well done guys and keep up your good work. 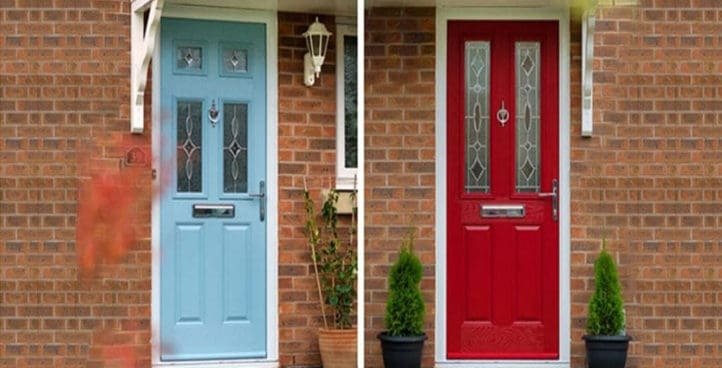 Southall Windows have been very helpful right from the start. He provided timely and most competitive quote for Good quality A rated Windows. The windows were installed on the day that was planned. Highly recommend them to anyone who is looking for good windows at a reasonable price. Extremely pleased with the Service! !